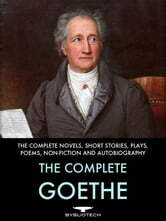 The Complete Works of Johann Wolfgang von Goethe! Novels, Short Stories, Plays, Poems and Autobiography - In One Beautifully Formatted Volume! Johann Wolfgang von Goethe was a German writer and statesman, who left behind a huge legacy of literary works spanning many genres. Regularly placed amongst the very highest canon of literary masters, Goethe's huge collection of works are essential reading for any student or fan of great literature. 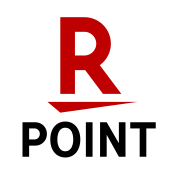 This huge volume has been carefully researched, edited, compiled and formatted, for excellent navigation and reading pleasure.